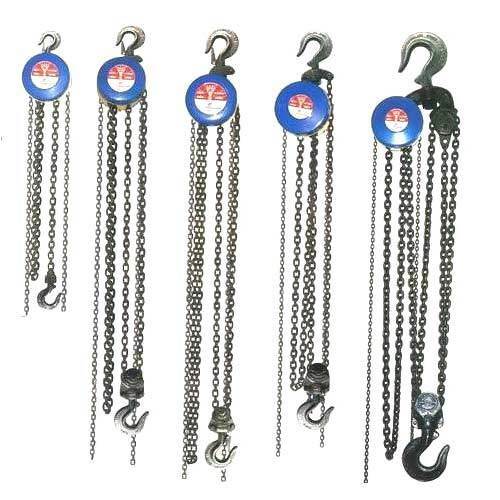 We are highly famous manufacturer, wholesaler, trader and supplier of Chain Pulley Blocks. Manufactured & coated with anti resistant material that provides complete protection, these pulley blocks are provided in numerous specifications as per the needs. Our pulley blocks are checked in terms of quality in order to deliver a flawless range.